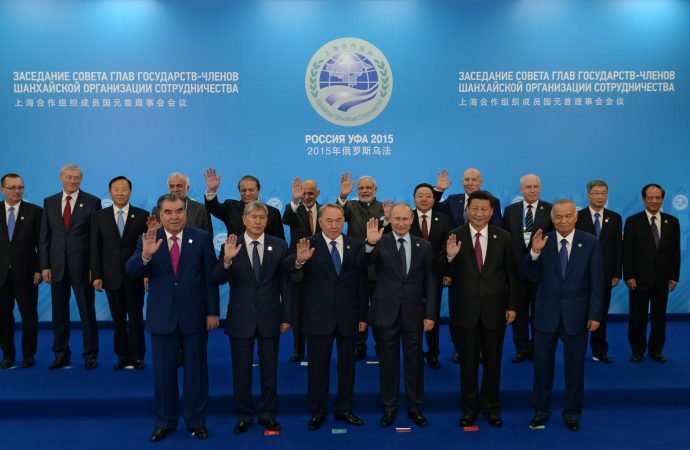 Today, Iranian President Hassan Rouhani will attend the Shanghai Cooperation Organisation’s (SCO) annual summit as a guest, with hopes to become a full member. 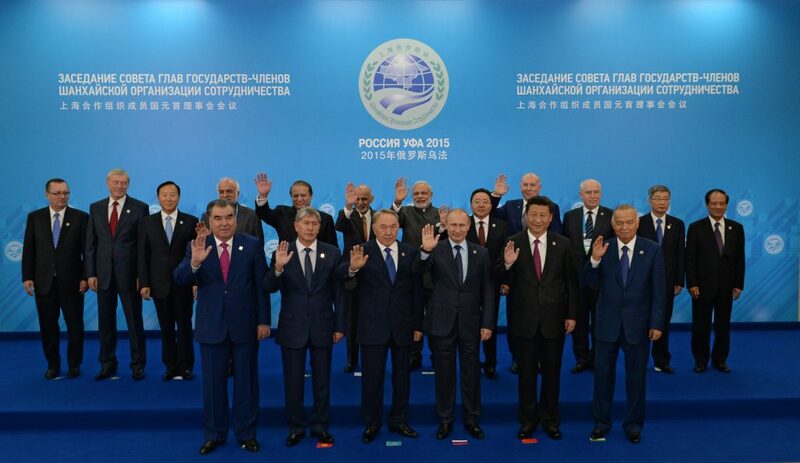 Iran has sought SCO membership since 2008, but UN Security Council sanctions have prevented confirmation. With the US withdrawal from the Iran nuclear deal this year, and UN sanctions having been lifted in 2016, Russian President Vladimir Putin has said “there are no more obstacles left” for Iran to join the SCO as a member. Looming US sanctions, which will begin in November, have left Iran scrambling to secure deeper trade partnerships. Alongside membership, Iran will attempt to size up China and Russia’s capacity to continue the Iran nuclear deal without the US. China is Iran’s most reliable trading partner, accounting for 22.3% of Iran’s trade, and following an April meeting in Tehran, officials from Moscow and Tehran agreed to establish a bilateral trade agreement. Tehran’s membership will not be decided upon today. However, expect a mixed international response. EU members have met with Russia and China to discuss how best to fill the void of the Iran nuclear deal will likely welcome the SCO platform to continue discussion, but Washington will stand in stark opposition.